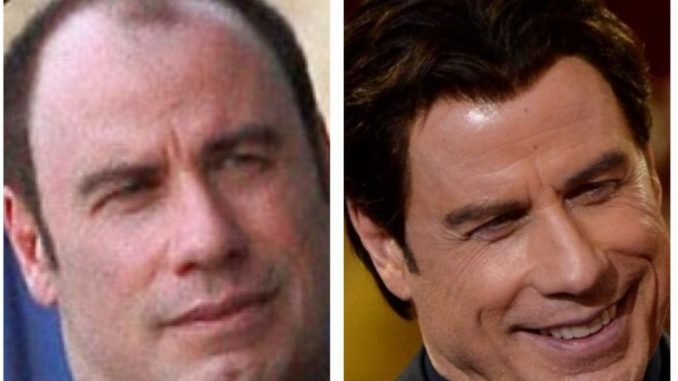 On this ‘best of’- 25 things you didn’t know about John Travolta, Millennial finishing school, stories of Drew & Zip, Trudi’s toes were sucked, Dave Grohl’s mom and we hear about Drew’s mean step-grandmother. The Drew and Mike Store is open for all your gift giving needs. Also, check out Drew’s Favorite Things on Amazon.com.